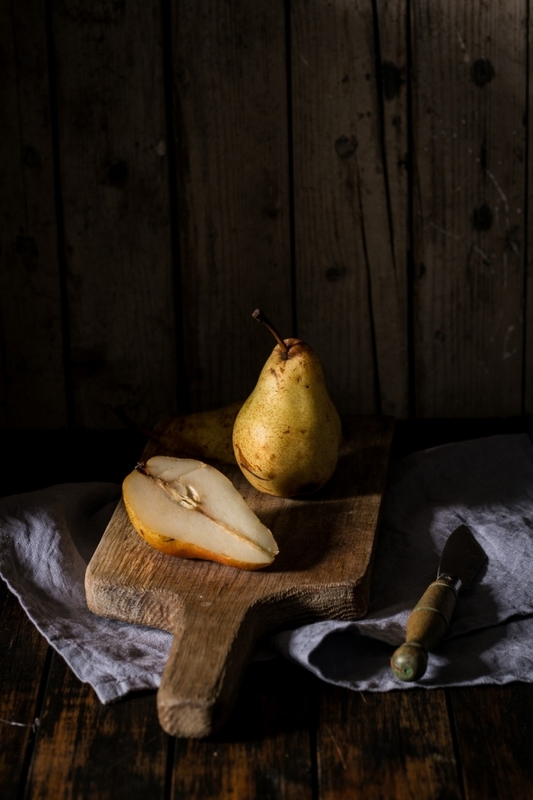 These five easy tips and tricks will help you get better at dark and moody food photography and create jaw dropping still life moody shots. Hello to my first photography related post! I’ve been planing on writing about photography for a while and it’s finally time. If you know my blog then you already know I’m all about moody and dark. Will make some brighter tutorials in the future as well but for now let’s stick to what I love most! 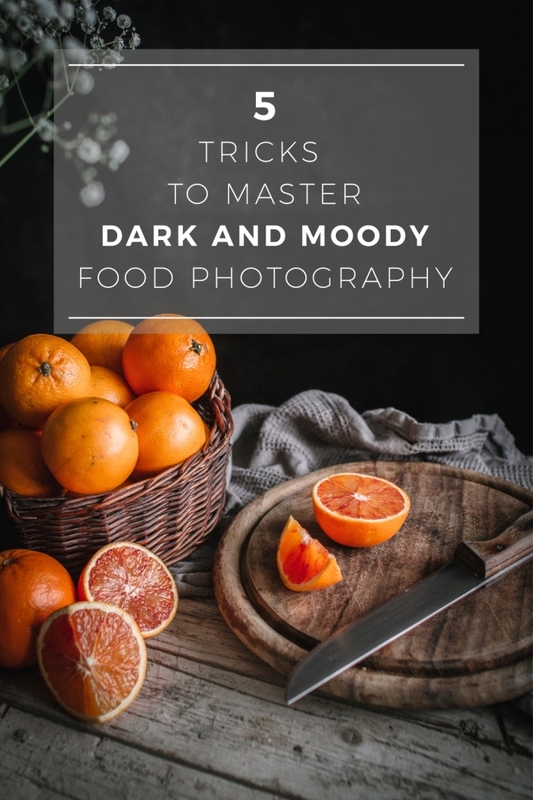 I’m really excited to share my thoughts on how to achieve dark and moody in your food photos with just these 5 little tricks. Now, they are not the holy grail of food photography so you can make exeptions and play with what you learn here. These will guide you to learn more about how a moody and dark photo comes to life and maybe try some new things. Let me first start with what I think is the most important in any type of photography. You will hear me talk about having a story non-stop. I truly believe that the photo must have a well written story in order for people to really understand the photo and engage with it. 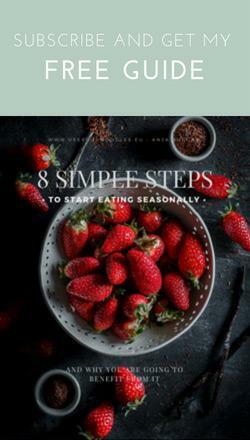 This will help you choose the props, setup the light, style your dish and also help you with your editing process. Before even starting to cook what you wanna shoot you need to build a story around the star dish. Think about what atmosphere do you want, what time of day you want to set it in? What season it is? Where is it happening? Who’ll be eating it? Are they alone or are there more people? 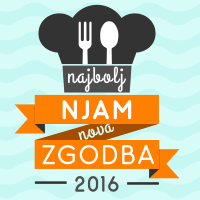 Is this a date or is it a lunch at your grandmother’s place? Thinking about how your dish makes you feel will give you a lot of answers. Does it make you happy, does it make you nostalgic, does it make you proud? In my opinion, feelings are a huge component of a good food photo. So really dig deep, because trust me, this will improve your photography no matter the genre. There are lots of ways and setups which help you achieve a moody and dark atmposphere. You can even get a moopdy shot in a very bright even sunlit rooms, but let’s focus on the most common and easy thing you can do. First of all you need a very thin strip of light that lights your main subject aka your dish. You can achieve this by blocking the part of the light that lights all other parts of your photo. You can use anything, I’ve used books, curtains, pillows… Use whatever’s handy and will hold still. I use black and white foam boards to either block the light or to use as a negative fill. Negative fill means you place the foam board on the side of your subject that is opposite your light source and it will prevent any ambient light to hit the subject meaning you get nice moody shadows. You can get foam boards pretty much everywhere. Hobby stores, office supply stores… They are cheep and light and you can get them in different sizes. Tripod is key to creating crisp photos in low light conditions. If your setup is very dark and your camera doesn’t handle high ISO very good, then it’s time to get a tripod. I’m gonna assume you shoot in manual mode (if you don’t I’ll be posting how to work manual mode very soon. Make sure you subscribe so you dons miss it). Now, when you are shooting in low light conditions you are going to have to up that ISO and shoot at a lower f-stop if you want your shutter speed fast enough to prevent blurry images. One thing I hate in food photography is super grainy photos. If you are shooting at high ISO you will get more noise both in detail and in color. What an acceptable ISO number is will vary from camera to camera, but for mine, it’s 800 and above. Tripod solves the noise problem because you can set your ISO at a lower settings (ideally 100-200) and you can get away with very slow shutter speeds especially if you pair it with a remote control. Dark props with everything I’ve listed above make the food really shine in dark and moody food photography. Dark props will make your dish stand out and complement it at the same time. You don’t want the props to draw your eye away from the main subject. 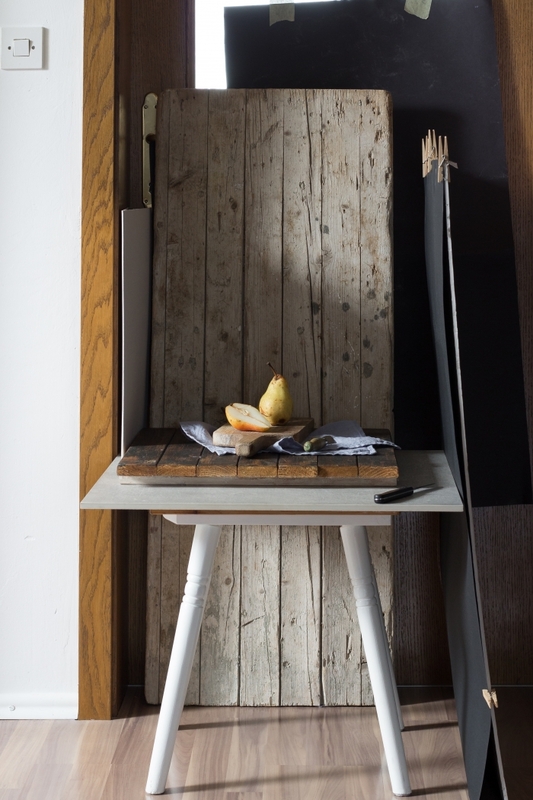 Therefore, search for dark backdrops like dark stained wood, old stained baking sheets or you can make your own. There are tons of tutorials on how to make them. Texture adds so much depth to photos, especially if you want a moody shot. By texture, I mean props that have cuts and bruises, stains, bumps, scrathes… When buying props keep an eye on anything vintage, stained, old. You can check flea markets, thrift stores or in your grandma’s attic. Props that are matte and not very reflective will work the best because reflections in an overall dark shot are hard to manage. One of the props that I like most for adding texture is fabric. Anythin from tablecloths, to napkins or apron. Linen is my go-to fabric! I find it hard to get dark vintage ceramics, though. I suggest finding someone who makes their own pottery and find something fitting there. It’s always nice to support local craftsmen, right? The right post-processing will make your dish pop and help tell the story. I love using local adjustments to boost exposure on everything I want to stand out. This way you don’t need to brighten the whole image but rather have control over what parts need some exposure boost. I love using Lightroom’s color sliders to individually set the luminance, saturation, and hue of any color. I use luminance sliders to help to brighten up only parts of the photo based on what color I choose. You can play with saturation and desaturate anything that’s distracting. And use hue sliders to color correct parts of your setting that aren’t true to life. Be careful, though! These must be minor adjustments otherwise you may end up with a dish that does not look like food at all! A vignette is always welcome in dark and moody food photography. Be careful here as well. Always keep in mind that a vignette should enhance the shadows without looking like a filter. 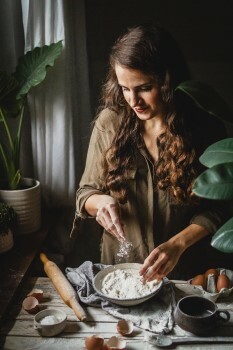 When I first started with food photography I shoot light and airy although I always wanted to create the beautiful dark and moody atmosphere in my photos and failes every single time. This tricks helped me to create the dreamy dark and moody food photography that I always wished I could do. I’d love to hear more about your struggles in dark and moody food photography. Let me know in the comments bellow. What do you need help with?